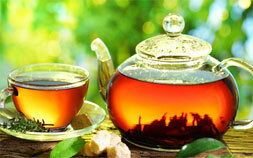 T Town is perfectly balanced compositions of tradition and innovation. 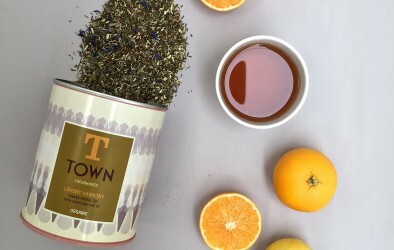 T Town is a series of organic tea compositions elegantly merging tradition and innovation. 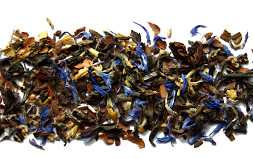 We combine teas from different continents to create complexity and richness in the cup. T Town has been welcomed by the press with great interest. Read media mentions, reviews and interviews about T Town. If you have any comments or questions regarding T Town please get in touch with us .